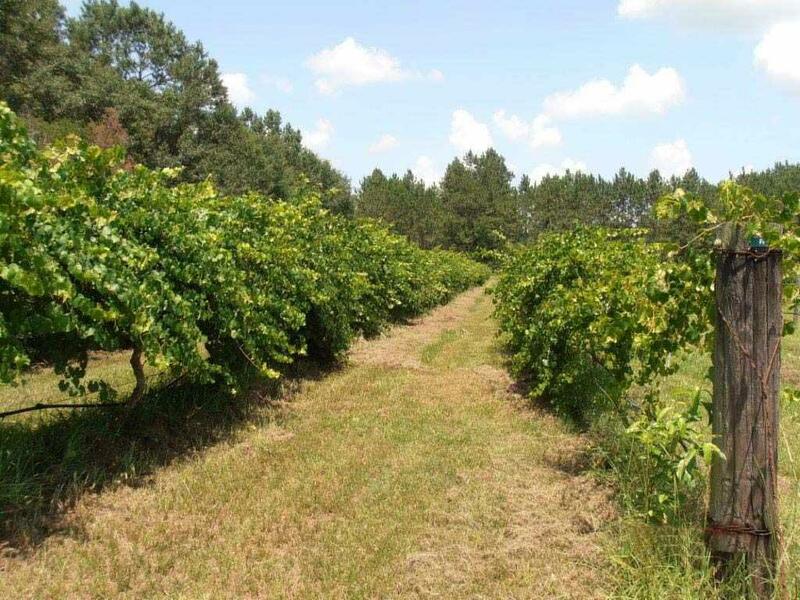 ONCE IN LIFETIME OPPORTUNITY TO OWN ONLY ORGANIC MUSCADINE WINERY IN STATE OF FLORIDA, FEATURED IN STATE TOURISM BROCHURES AND INTERNET! 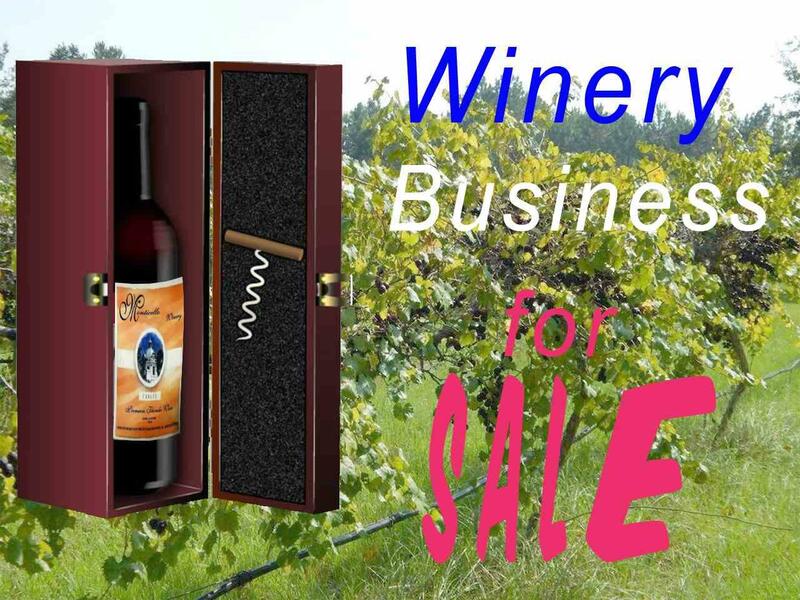 INCLUDES 50.87 ACRES, Manufacturing and Organic Retail Licenses (very hard to obtain will transfer to new buyer), Monticello Winery Trademark and Fictitious Name Registrations, Brand Names, Domain Names, Full online Ordering at business website, Winery Production Equipment, includes Tanks, Presses, Crushers, Pumps, Filters, etc. 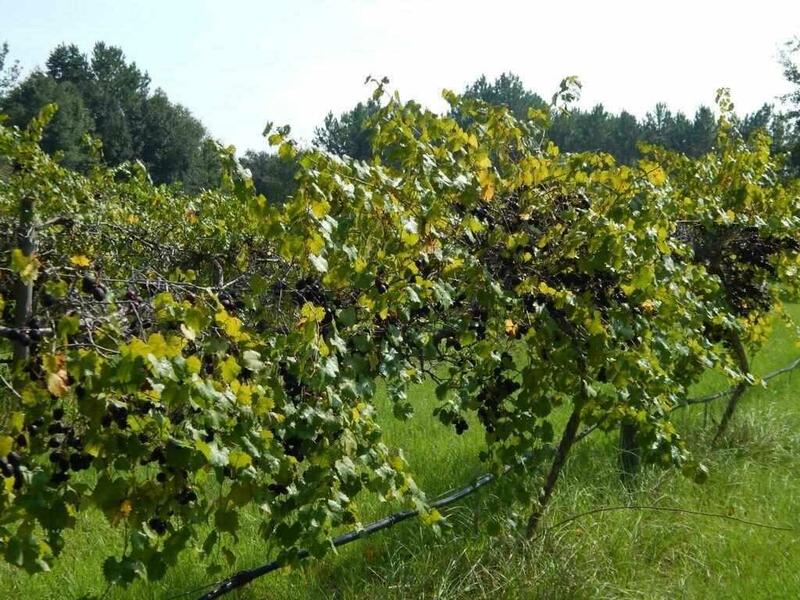 Huge Butler Storage Building, Includes Vineyards with Several Varieties of Muscadine Organic Grapes, Inventory currently 200 Cases approximately bottled wine, 400 Gallons Bulk. 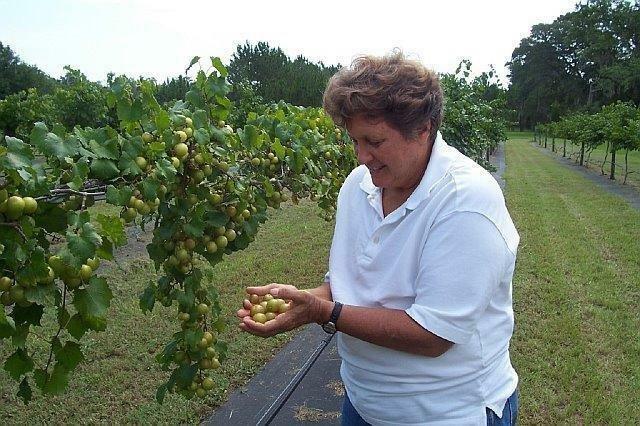 Certified Organic in 1992, Winery Licensed 2001, Farm Certified Organic in 1992! Ships throughout United States. Listing provided courtesy of Re/Max Professionals Realty.